The other claims are on Palmer Creek. These 40-acre claims measure 1,320 feet by 1,320 feet. 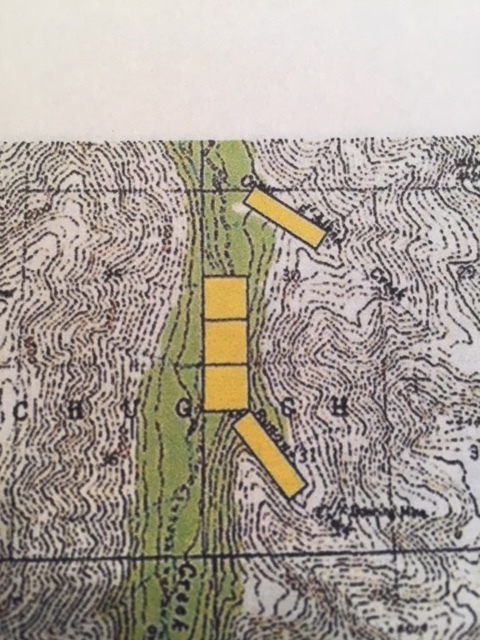 Hope Mining Company is asking $10,900 OBO for each 40-acre claim. Terms are available. Contact us for more information.